Only available a limited time! 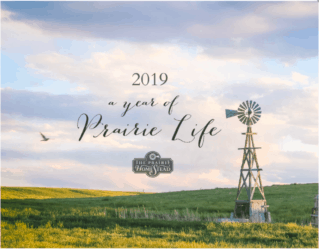 Snag your Year of Prairie Life calendar here! This will only be available for a few weeks, so grab a few while you can! 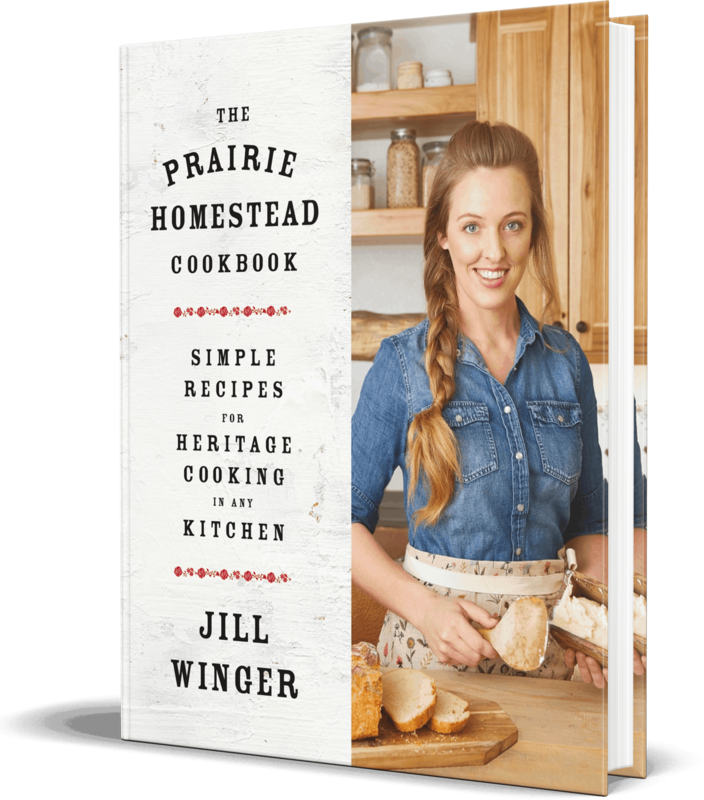 My Year of Prairie Life calendar will help you keep your family perfectly organized. Okay, I guess I can’t promise everything, but it will look pretty hanging on your wall. . . 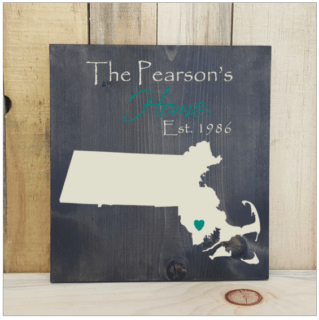 In fact, I bet you know a few friends who would love snazzing up a wall or two with this, no? 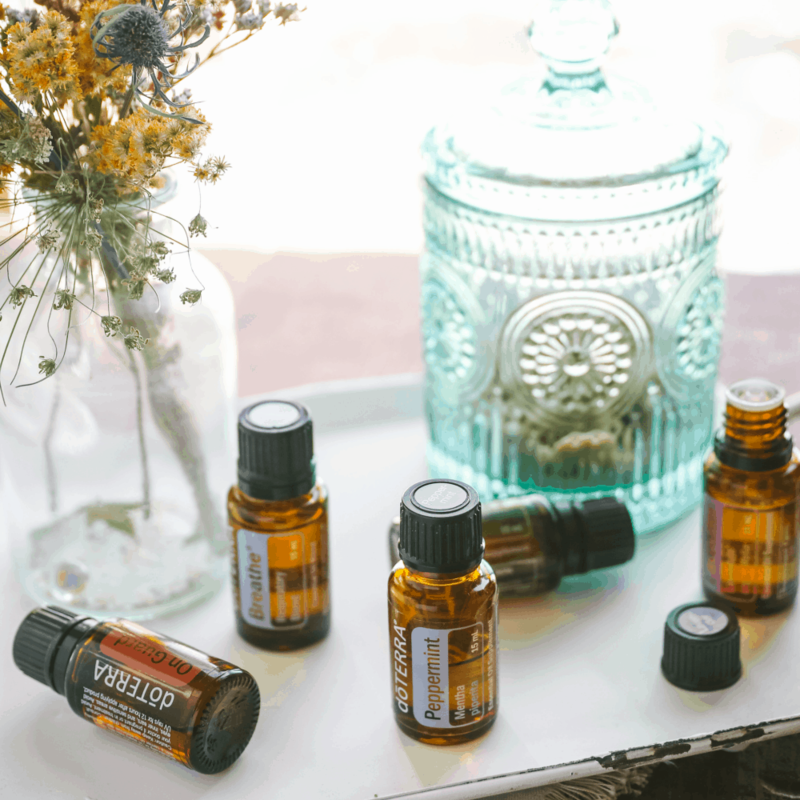 We all know calendars are like the perfect holiday gift, right? 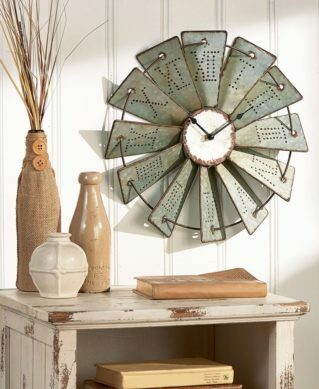 So, if you’re a little crazy like me and have a fascination with windmills… and if you don’t have a junk pile, on a ranch down the road, to salvage old windmill blades from (yes, yes, I did that)… I’m thinking you may love this clock, no? Why not shed the light on something in an old-fashioned-piece-of-Americana sort of way? 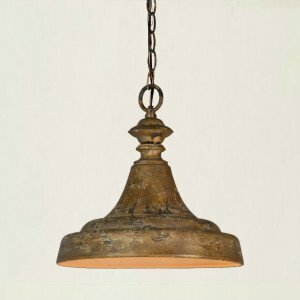 I love hunting down vintage farmhouse items in antique stores or thrift stores, but sometimes vintage reproductions are the next best thing and you’ll find plenty of options for your home at Antique Farmhouse. 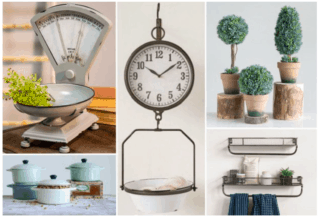 It’s like scoring gorgeous barn finds from your couch in your PJs!